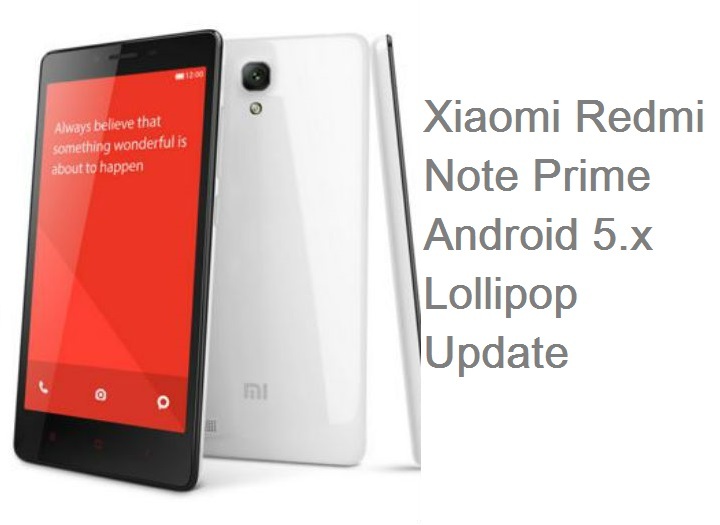 Xiaomi Redmi Note Prime Lollipop update – When? 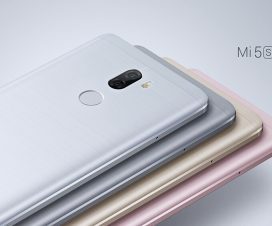 After the great success of Redmi Note 4G, Xiaomi announced its successor dubbed as Redmi Note Prime Make in India smartphone last year. The device comes with 5.5-inch 720p display, powered with Qualcomm Snapdragon 410 processor, runs on Android 4.4 KitKat OS, 13MP rear camera, 5MP front camera, and 3100mAh battery on the back. It is currently available for just Rs. 7,999 on various online stores in India. Many users who have already purchased the smartphone may be wondering whether it would receive Lollipop firmware update or not? To let them know, Xiaomi is always in talk for not providing major software update in time. 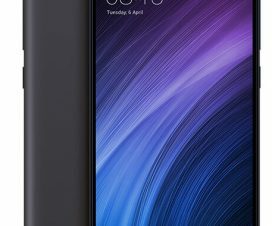 There are various Xiaomi Mi and Redmi smartphones still running on same firmware. Recently Xiaomi announced MIUI 8 ROM and it will soon rolled out to various Mi devices. 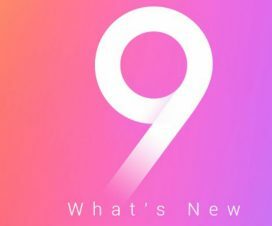 Check here for the list of eligible phones to get MIUI 8 update. We can expect Lollipop version for Redmi Note Prime along with MIUI 8 update. 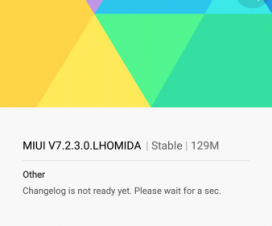 So, keep patience and wait for the MIUI 8 update. Also check the top MIUI 8 features. Stay tuned as we will update once the Redmi Note Prime starts receiving Android 5.x Lollipop update.